'Tallest Needle(828m high) on earth' by MQ Naufal - DPC Prints! 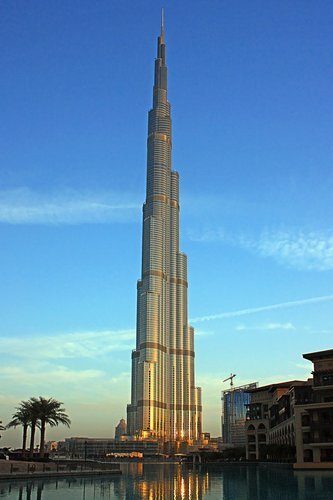 The tallest building on the earth, Burj Khalifa in Dubai(UAE). Which is 828m tall. Wonderful made made mega structure on earth. This photograph originally appeared in the Constructed By Man Challenge.